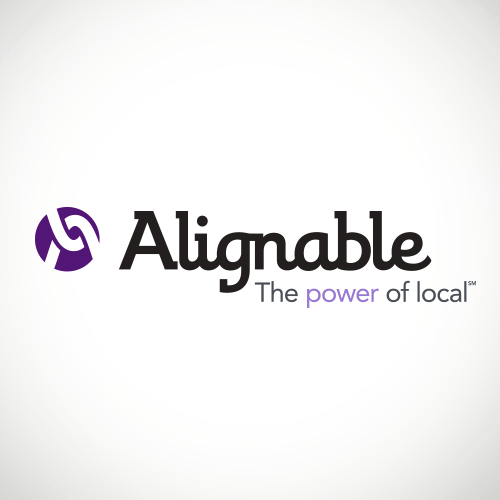 With over 1,000,000 meaningful relationships already established, Alignable is an online network exclusively for local business owners. Alignable members establish a personalized core network of trusted industry peers who align with their goals, needs and target customer base. Alignable is active in over 8,000 communities. Members have the opportunity to meet fellow business owners nearby, network, generate customer referrals, co-promote, ask questions and benefit from word-of-mouth marketing through discussions and knowledge sharing. Networking: Connect with the business owners in your community you want to meet with. Word of Mouth: Increase local awareness for business by sharing promotions, events and content. Referrals: Get more referrals by building trusted relationships with local business owners nearby. This entry was posted in Blog Posts and tagged content, Network, Small business, Social Media by MonicaMUNDU. Bookmark the permalink.